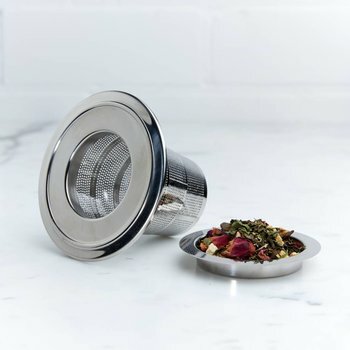 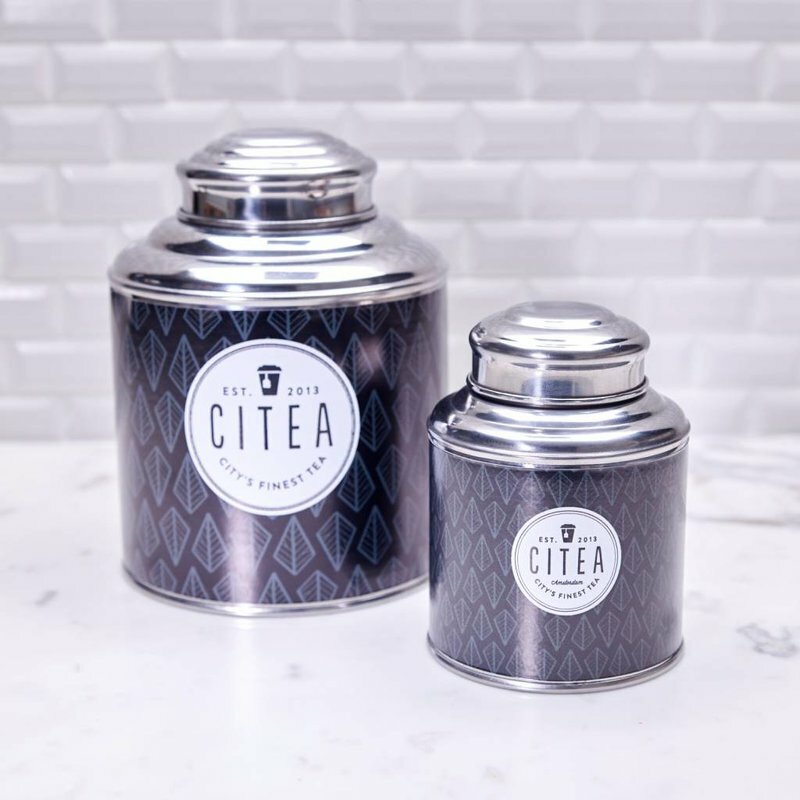 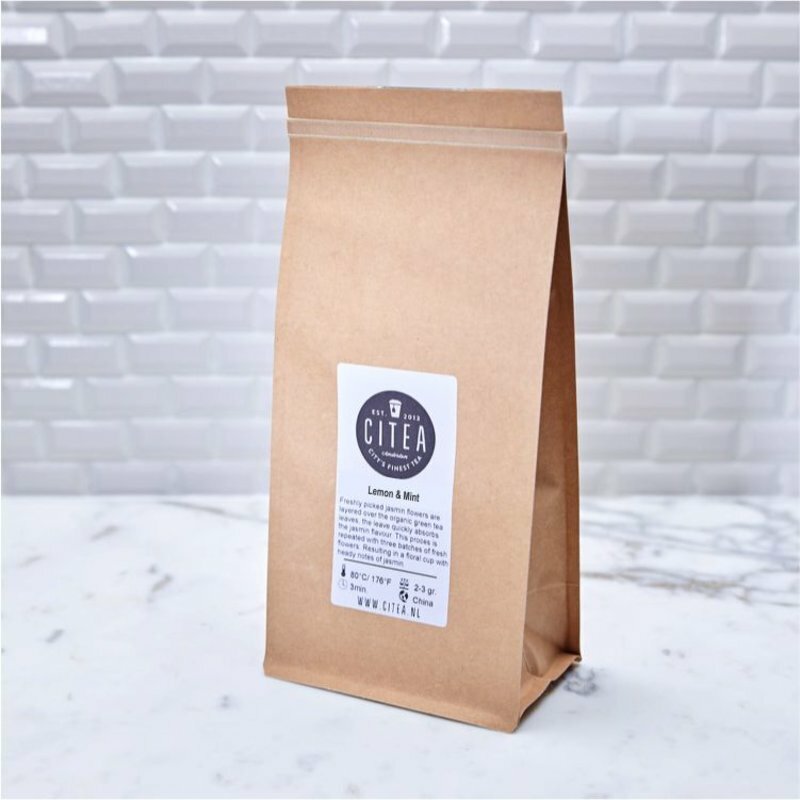 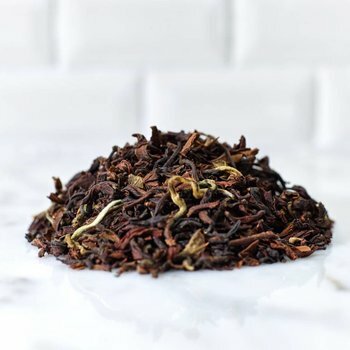 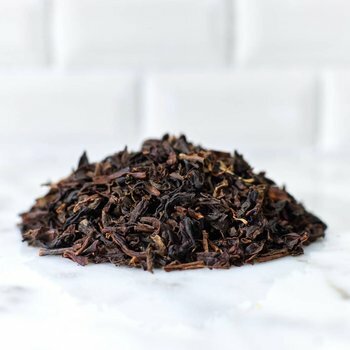 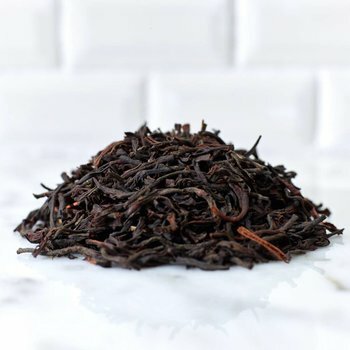 Refreshing and invigorating, this black tea blend is a bright citrus balance of rose petals and lemongrass with a hint of spearmint and rich Indian black tea base. 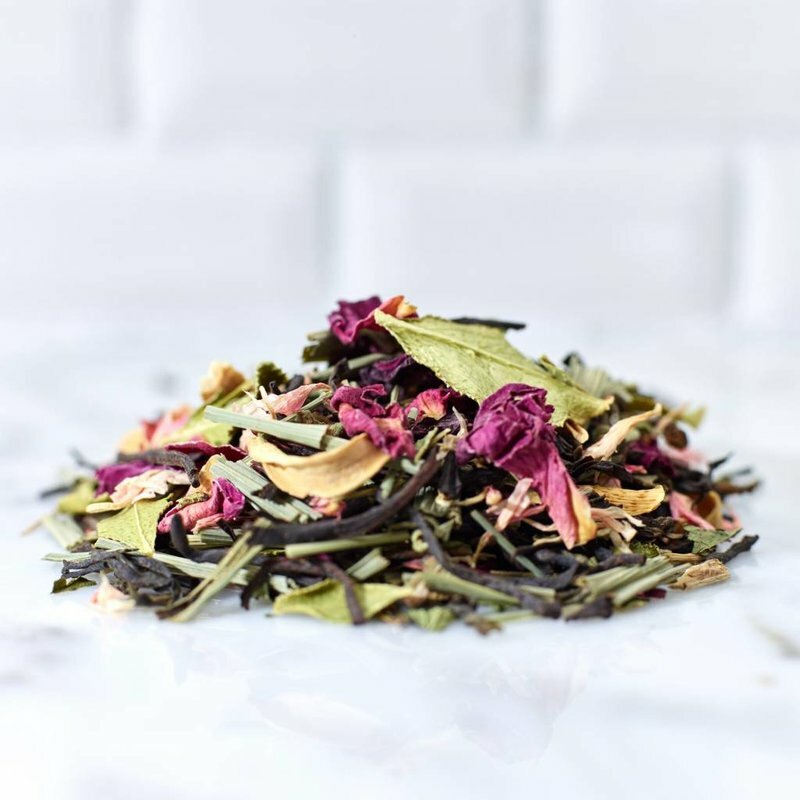 Black tea, lemon grass, spear mint, rose buds. 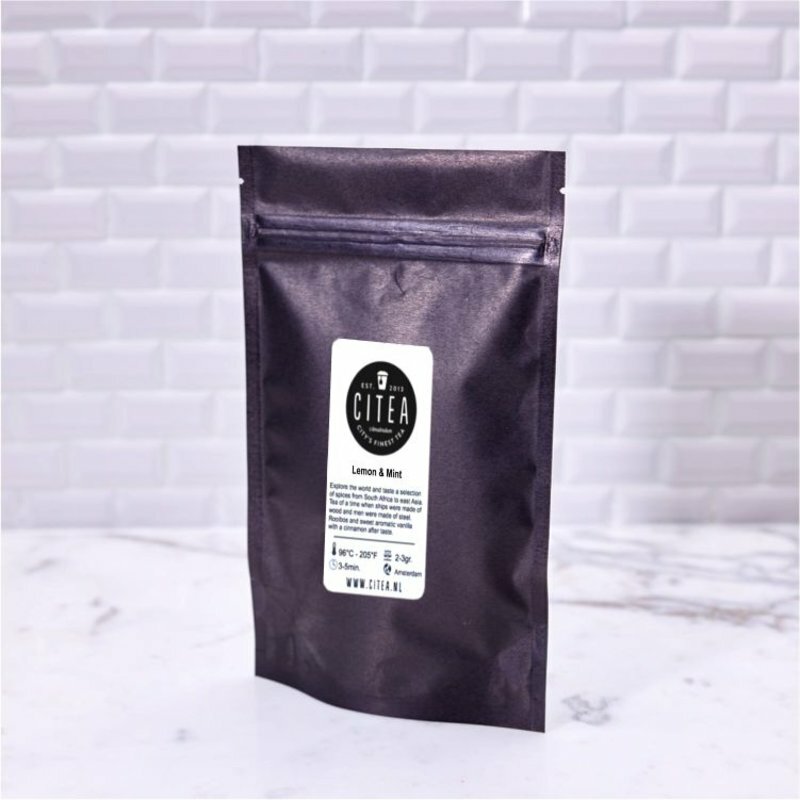 1 tsp, 90°C, 3-5 min.